Bar XH is now a part of Integra Air. Visit their website to learn more about their services. Within this web site you will find information about one of the most diverse aviation businesses in Canada. 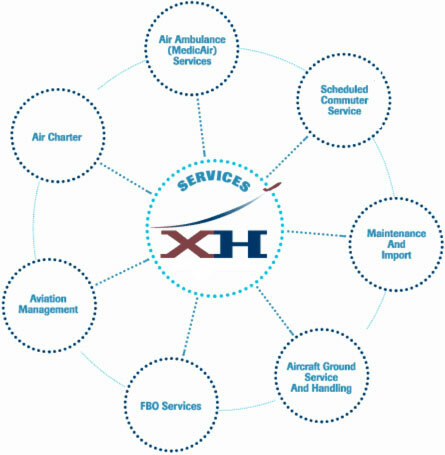 With small town roots that have naturally caused us to become highly self-supporting, Bar XH's diversity and ingenuity are well known within the Canadian aviation sector. Through almost (more than) 40 years of growth into far reaching markets, we've come to know how to satisfy even the most well-informed customers. We enjoy the challenge of "Raising the bar." - and we're sure you'll see just how high we can do so - at Bar XH.